We are swooning over these beautiful lace mother of the bride dresses we are sharing with you today! 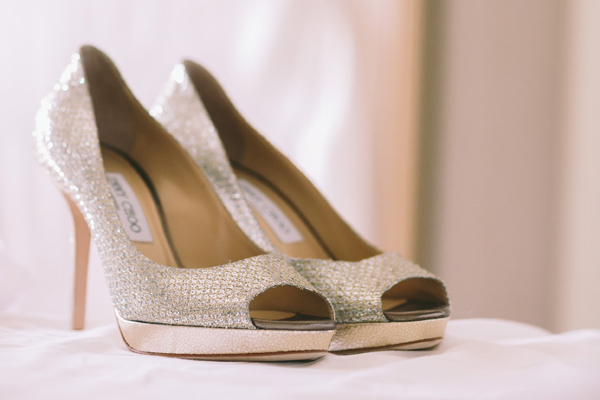 Now when you hear mother of the bride gowns, the first words that probably come to your mind is classic and boring… Well not so true actually! There are so many gorgeous dresses for the mother of the bride to choose from and today we are loving these gorgeous gowns with lace. 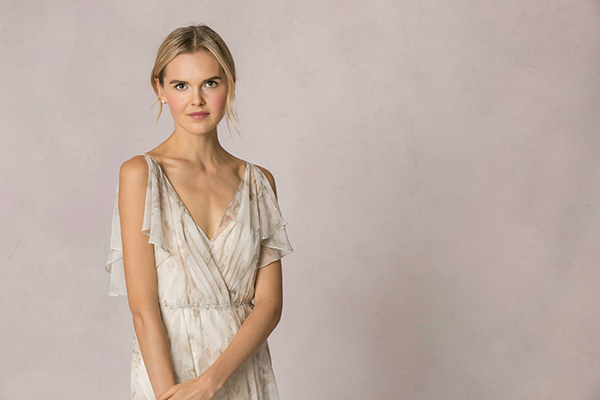 From sequined lace and floral beaded blouses bodices to long mother of the bride dresses with lovely cord lace, every stylish mom can surely find the perfect gown for her daughter’s wedding! A beautiful mother of the bride dress with three-quarter sleeves featuring a sequined lace bodice and a stunning pleated taffeta ball skirt with pockets. 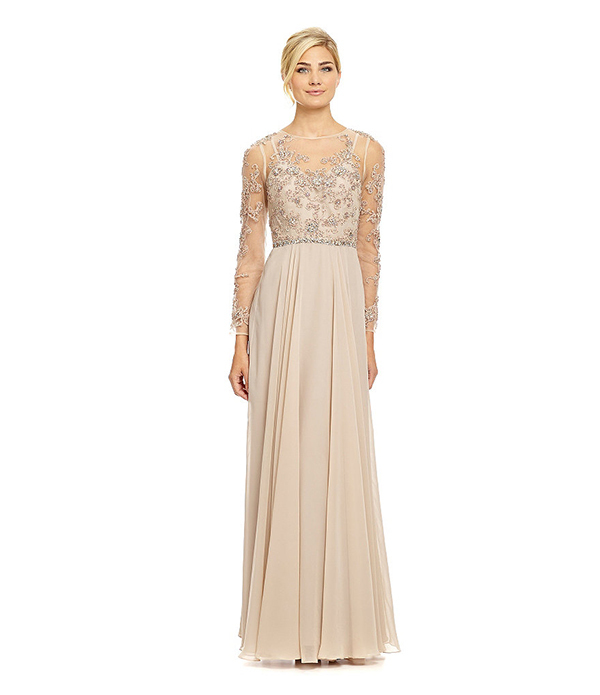 This gorgeous gown has long sleeves with beaded floral lace details. The chiffon skirt is beatiful! Lovely mother of the bride dress featuring a lace bodice and an illusion neckline. The elegant lace bodice is paired with a long stylish skirt. 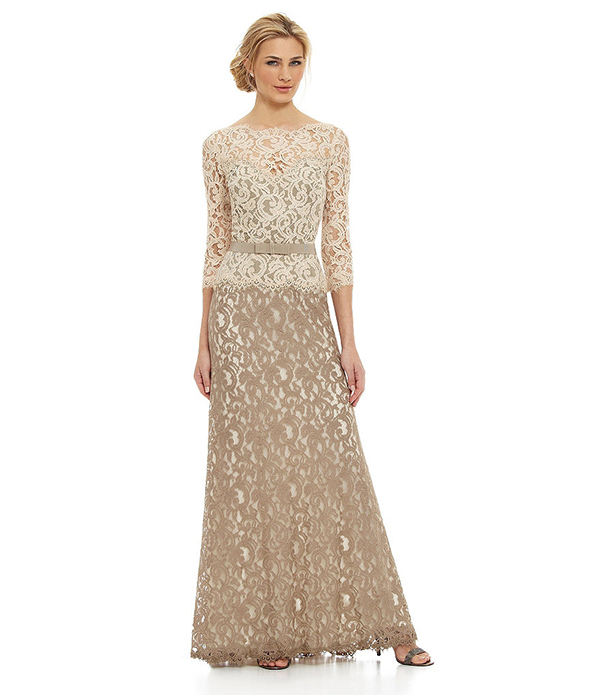 A beautiful gown with short sleeves for the mother of the bride featuring a lace silhouette. Cord lace gown with a scalloped v-neckline. Love the contast lace at the waist! A stylish mother of the bride dress with a jacket with three quarter sleeves. 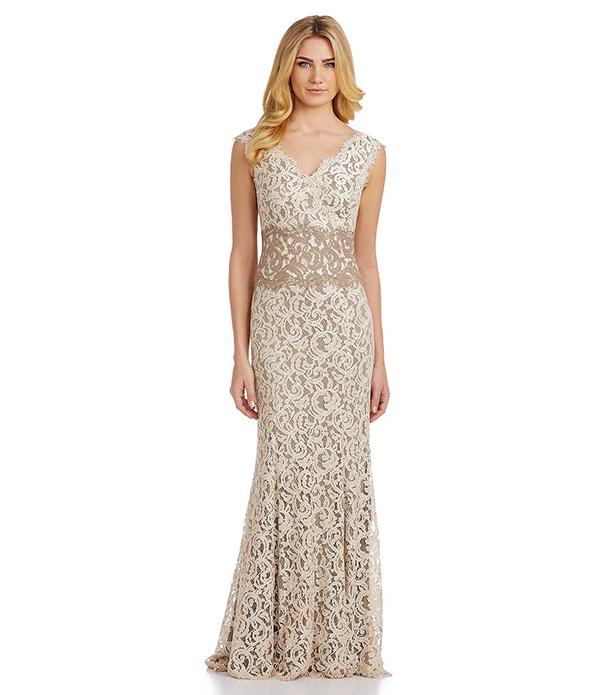 Romantic mother of the bride A line dress featuring an illusion mesh with beaded embroidery. An elegant off-the-shoulder gown with antique lace this gown features. Stylish lace mother of the bride dress with three quarter sleeves and scalloped neckline. We certainly can’t get over these lovely lace mother of the bride dresses that will really and truly make her shine at her daughter’s wedding!